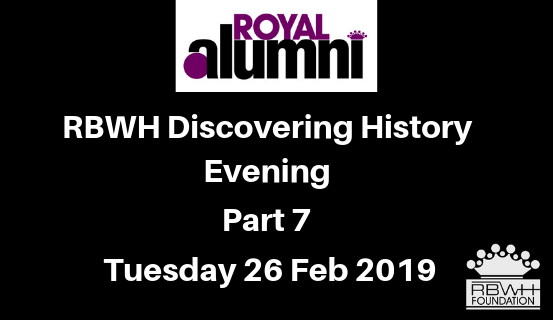 Royal Alumni invites you to come along and learn about the people and events that have shaped Royal Brisbane and Women’s Hospital. The History Series presentations are open to all past and present RBWH staff (whether you are a Royal Alumni member or not), as well as history lovers from the general public. Drinks (including wine and beer) and nibbles provided. Buy tickets online below or call RBWH Foundation on 07 3646 7588.